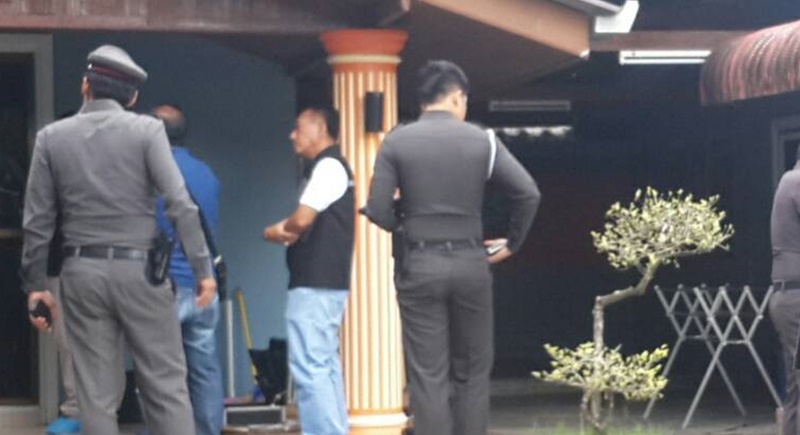 PHUKET: The village headman of the Baan Klang village in Krabi and seven members of his family were killed and three remain hospitalised following a shooting attack in their family home at about 1.30am this morning, deputy investigator of Ao Luek Police Station Capt Suwit Keawprecha confirmed today (July 11). A group of six to seven men dressed in camouflage outfits said to resemble Thai military uniforms went to the house at about 4pm yesterday (July 10), said Capt Suwit. “At first the men pretended to check the house, they then began controlling those in the house with their weapons until village headman Mr Worrayut Sanglang returned home at 8pm,” he said. 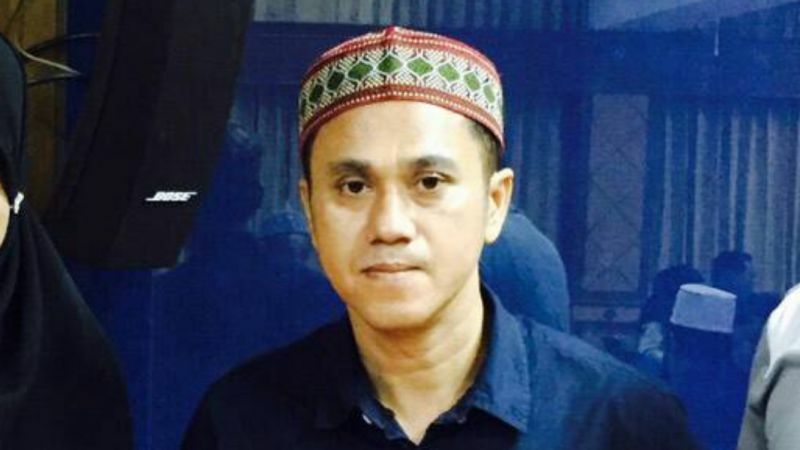 Chief of Ao Luek Police Station Pol Col Kritsanat Wongkraharn along with other police officers were called to the scene after the incident and reported that six members of Mr Worrayut’s family; two men, two women and two girls under 15 years of age had been slain. All had reportedly sustained gunshot wounds to the head. However, another young girl along with Mr Worrayut were later pronounced dead by staff from a local hospital. They had also reportedly sustained gunshot wounds to the head. According to police the attackers restrained Mr Worrayut by tying his hands behind his back and covering his head. At midnight they shot all members of the family. The men reportedly left the scene in a bronze coloured Toyota Yaris.